Bundle up, it's cold out there! 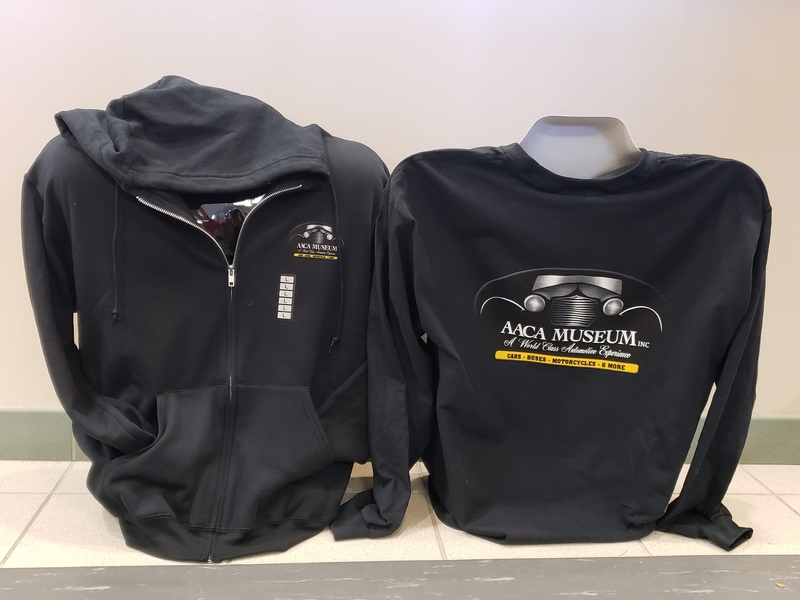 This black hooded sweatshirt features the AACA Museum logo on the front and back, keeping you warm when you need it most. 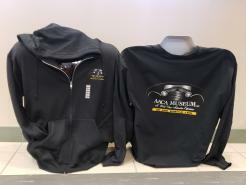 Available with a zipper or without, meeting all your cold-weather needs.